I write books and speak to encourage families. I am here to help you raise a child who is ready for life (not just playing video games). You’re not stuck in a so-so marriage. You can experience joy for a lifetime with your spouse. Let me show you how. 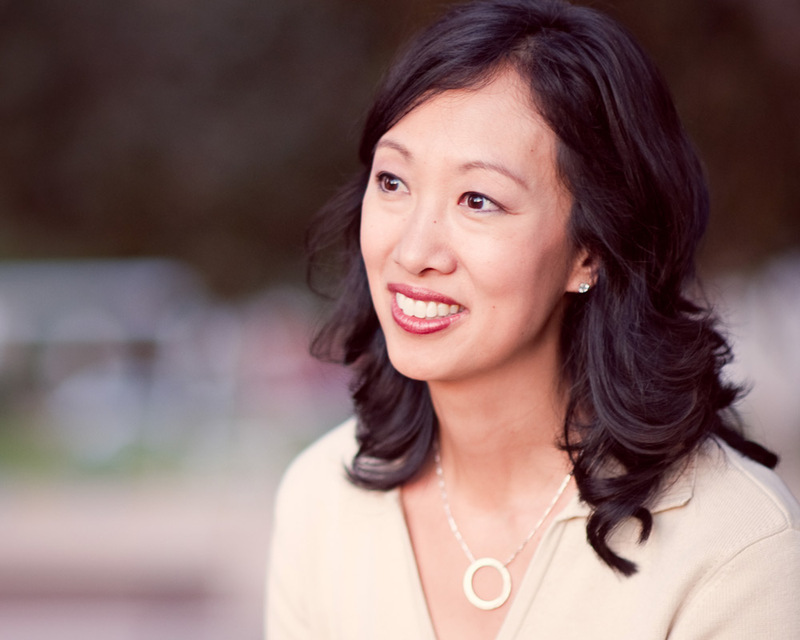 Watch Session One from Arlene’s video teaching of Parents Rising. Arlene is energetic and funny. She knows how to connect with an audience and drive home her empowering message. Is Your Marriage Red Hot? 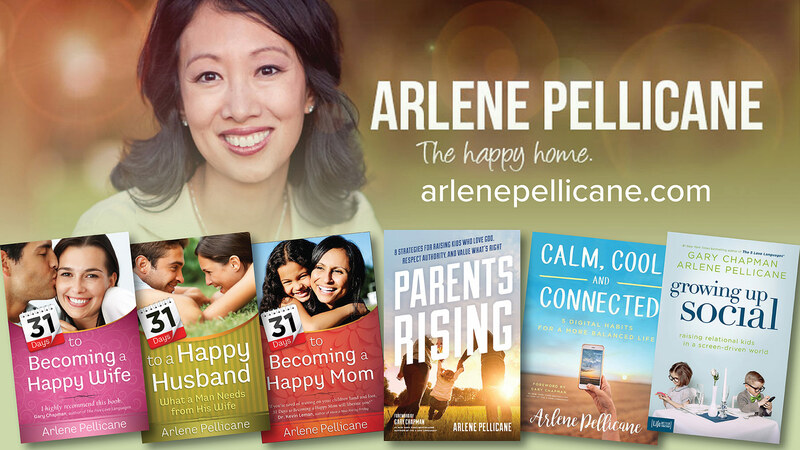 Join Arlene each week for a Happy Home Facebook Live chat.